General Security is a leader in Smart Home Security, giving you solutions to monitor, protect and automate your home. Owning a home is one of the biggest investments in your life, and General Security is a leader in Smart Home Security, giving you solutions to monitor, protect and automate your home. More than a smart app or a cool thermostat, General Security seamlessly connects the key devices in your home on one platform—so they work together and work smarter. *Terms and conditions apply. Not to be combined with any other offer. Conditions apply. 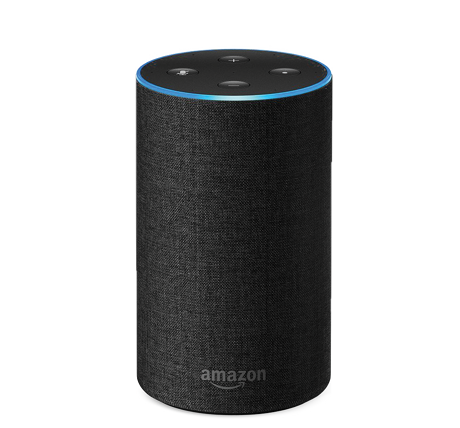 The free Amazon Echo offer is based on a new five year agreement that includes an Alarm.com plan.